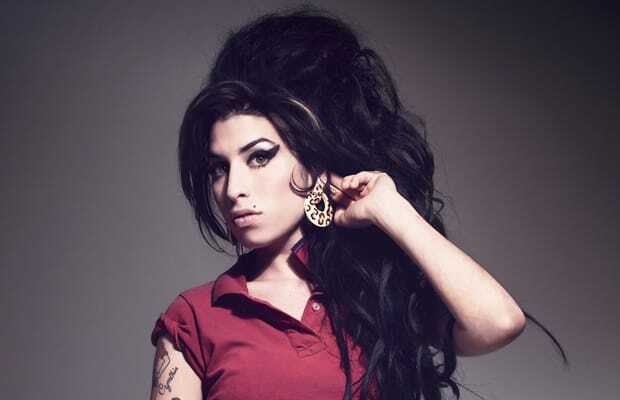 Salaam Remi: “‘Halftime’ is a song Amy had in her original repertoire of songs when I first met her at 18. She recorded different versions of it with myself, Commissioner Gordon, acoustically. But we just never actually found a way to make it lock for her initial album, Frank. “That was something that she wanted to do on a jazz vibe, kind of in-between, just to take her mind off the record she was spending so much time writing. Although that never happened, when we got to ‘Halftime’ I thought this would be a good song for me to still make that happen somewhat. So I approached Questlove and showed him the song. He got right on it, put together some drums. James Poyser played the keys on it and I played some bass on it.